The combination of good wine, a beautiful climate, and affordable living costs would attract anyone. But when there is also an entrepreneurship support system in place, it becomes a winning destination for startup enthusiasts. 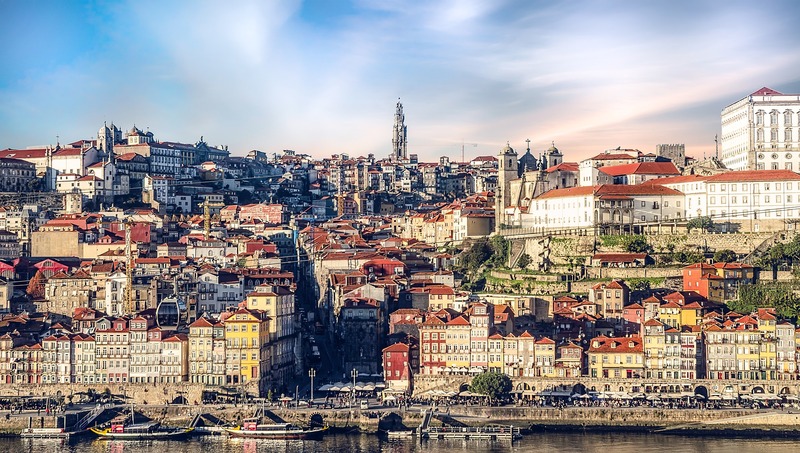 Porto, the city of bridges, is popping up on Europe’s startup map. The Porto startup scene grew from the trenches with dozens of newcomers meeting in cafes and creating coworking and shared spaces in collaboration with local universities. In 2015, the City of Porto started an initiative called ScaleUp Porto to bring together innovation and entrepreneurial efforts, providing an umbrella for the scattered efforts around the city, and publishing a city startup guide. The city hall has been promoting the growing startup scene, and may well be proud of the recent announcement that Porto overcame Lisbon in the total investment received by startups, according to the Scaleup Portugal Report. Jose Neves, Founder & CEO of Farfetch, said: “I believe that what really makes a difference are the people, the fact that the city is welcoming and that everything is close, the sea, the river and the best of Portuguese cuisine”. Below, take a look at our comprehensive guide of the city’s startup scene. 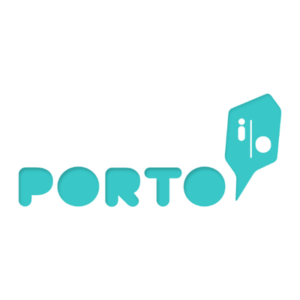 Porto.io – The home of the local tech and creative community since in 2014, Porto.io is the flagship coworking space in Porto. With two locations in the city, it provides access to open working space for entrepreneurs, freelancers and creatives along with meeting rooms, high-speed wifi, a locker, library, kitchenette, regular events, and a community manager to answer all your questions. 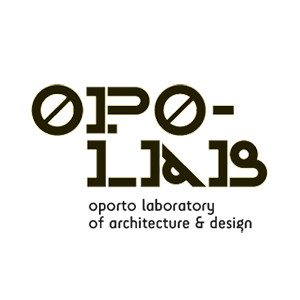 Opolab – This multidisciplinary center hosts the first FabLab in Portugal and coworking infrastructure for 40 simultaneous users, with full amenities included. Equipped with design technology and computer-aided manufacturing tools, creatives from architecture, engineering, design and other artistic fields find their second home there. 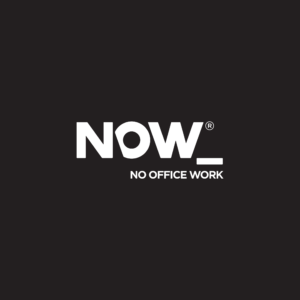 NOW – Standing for No Office Work, NOW is a coworking space with plenty of meeting rooms, an indoor and outdoor auditorium, a lounge area, a coffee space and, of course, free wifi. The dog-friendly space also provides access to the kitchen, lockers and their regular event calendar. 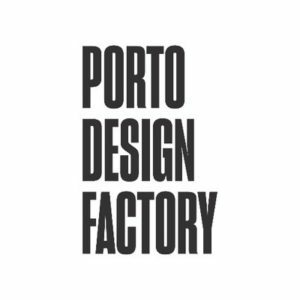 Porto Innovation Hub – The Porto Innovation Hub creates opportunities for local citizens to get involved with the city’s local innovation ecosystem through events, workshops, info sessions, exhibitions, talks, and presentations. Its aim is for citizens to be the driving force of innovation. Muratto Open Space Porto – Muratto is a mecca for creatives. Described as an open space for creation, collaboration and freedom, creatives from all fields can have a drink, network, participate in an event, and just feel inspired. For those looking to work there, there is workspace, lounge area, free wifi, meeting rooms, multimedia resources and as much coffee as you want. Sword Health – Endorsed by the European Commission as one of the most innovative companies in Europe, Sword Health is an AI digital therapist, enabling patients to perform their therapy at home. A game changer in the rehabilitation industry, Sword Health is helping patients from US to Australia take control of their therapy, while reducing costs and providing a huge amount of data for health institutions. 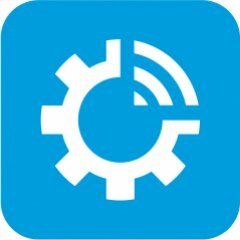 Infraspeak – Backed by 500 Startups and Caixa Capital, Infraspeak has developed a fully customisable maintenance platform designed to simplify facility management. 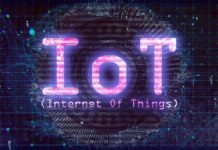 Its clients include Siemens, Domino’s Pizza and InterContinental Hotels, which have used the platform to efficiently run their maintenance processes, while cutting costs and reducing bureaucracy. The company grew more than 200% in 2017 and does not plan to stop. 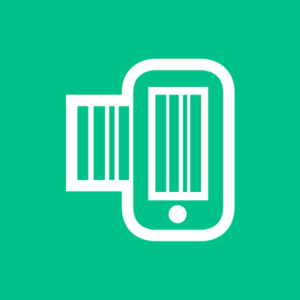 Xhockware – Xhockware’s flagship product is YouBeep, a pluggable device that connects existing point-of-sales systems with a fast mobile checkout and a free mobile app, eliminating the waiting time at checkouts. The startup is transforming the retail sector and Lidl, Pingo Doce, Jumbo, Continente and Leroy Merlin are already using its product to offer a better shopping experience for their customers. 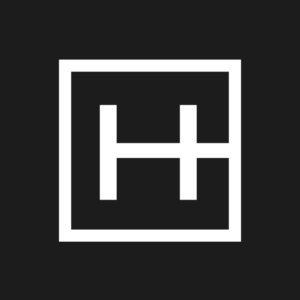 The Huub – This logistics startup was founded in 2015 and provides an all-in-one management platform, called SPOKE, which offers product development services, stocking, order fulfillment, packing and shipping for over 40 international brands in the fashion and retail industry. It aims to increasing its customer base and brands with its latest investment round of €2.5 million. 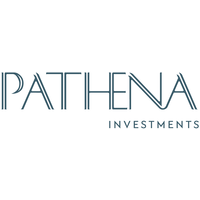 Pathena Investments – Pathena Investments is a VC fund targeting seed, early, late and growth stage investments in the IT and digital health sector. The company has €70 million of assets under management and this is just a small portion of their portfolio: TNI Medical, eBankit, Huub, Klinik Healthcare Solutions, and Robotsol. 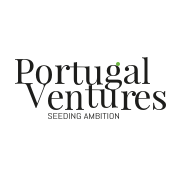 Portugal Ventures – Known as the key holder of the VC scene in Portugal, the company invests in early to late seed startups in the tech, life sciences, and travel and leisure sector. 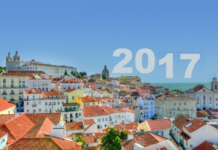 Portugal Ventures holds open calls for entrepreneurship for companies to apply for seed funding. So far Abyssal, Bitsight, eSolidar, Jscrambler, Xchockware and many more have raised funds through the VC. 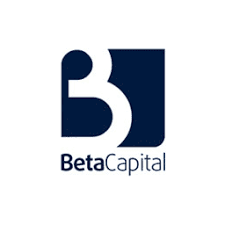 Beta Capital – Founded in 2003, Beta Capital is a privately held venture capital firm focusing on innovative high-growth companies at their early stages with a preference for technology-based projects. 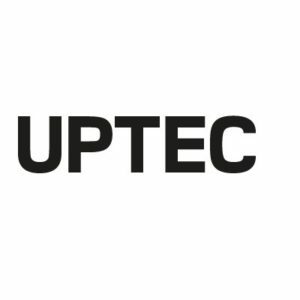 Particularly interested in university spin-offs, Beta Capital currently has funds under management exceeding €7.5 million with Gene Predit, Matera, Magnomics, Nonius software and many more in their portfolio. Busy Angels – Busy Angels is a venture capital firm making seed stage investments in technology-based startups both from IT/digital and life sciences sectors. Their portfolio currently consists of 21 promising startups, while they actively search for the perfect combination of great team, scalable solution and market need. 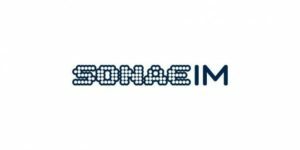 Sonae IM – This multinational technology investment holding invests in growth stage B2B tech-based companies, focusing on retail, telecommunications, and cybersecurity. SONAE IM provides its portfolio companies with sector-specific expertise, key networking opportunities, links to other tech businesses, and know-how. 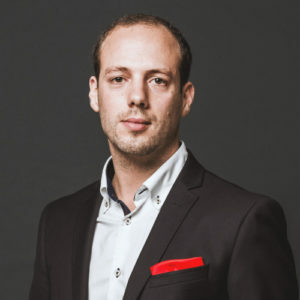 Pedro Bandeira – Former entrepreneur turned business angel, Pedro Bandeira is the founder and CEO of Red Angels, a group of business angels targeting early-stage startups. He also serves as President at ABAC – the Aveiro Business Angels Club – and as President at FNABA – Business Angels National Federation. Invicta Angels – Invicta Angels is a Porto-based group of around 50 business angels, with a focus on seed and early stage investments. Created in 2007 with the aim to foster entrepreneurship in Porto and its region, Invicta Angels has an extensive portfolio of companies including Biomode, Omnita, VideObserver and many more. 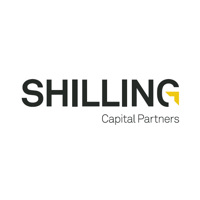 Shilling Capital – Known as one of the most active business angel funds in Portugal, Shilling Capital was founded in 2011 and specialises in angel and growth capital investments. Their focus is products or services in the digital sector, retail, and banking. 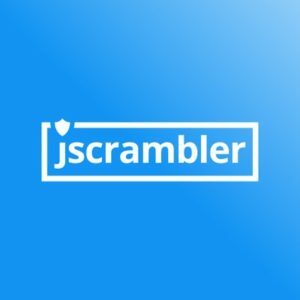 Notable investments include Unbabel, Uniplaces, 360imprimir, and many more. Porto Design Accelerator – Focused on the best new ideas in design and manufacturing industry, Porto Design Accelerator is the place for you if you are developing a new furniture, fashion, automotive, or an aerospace product and you need additional mentorship from experts, as well as working space, storage space, prototyping resources, and materials. It also hosts an international road show. School of Startups – Supported by the Science and Technology Park of University of Porto, the School of Startups offers a three-month program involving a partnership with the academia, workspace, mentorship, pitching sessions, networking with partners and investors. Open to graduate entrepreneurs who wish to start their own company in the field of arts, sciences or technologies. 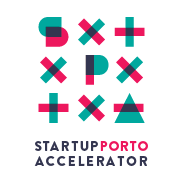 Startup Porto Accelerator – The Startup Porto Accelerator is a 7 week acceleration program that includes mentoring sessions, access to free services, a network that includes Silicon Valley investors and partners and the possibility to win €17,000. The 252-hours of acceleration are held in the National Association of Young Entrepreneurs headquarters, where startup have access to workspace, a library, meeting room and training opportunities. 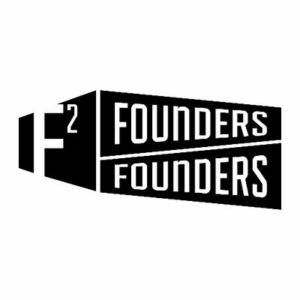 Founders Founders – More of an entrepreneurship hub than an actual accelerator, Founders Founders offers coworking space, a mentorship program and event calendar that combined together will take your startup from an idea to a business. Membership includes access to networking events, meeting with investors, mentorship hours, residency in the house and much more. 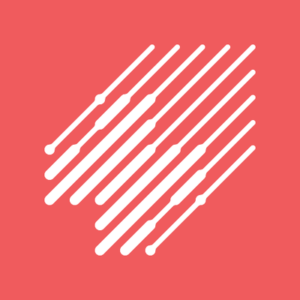 Beta Sound System – Another program run by Porto Design Factory in partnership with Casa Musica, it is designed to support the work of artists, researchers and entrepreneurs and the most promising startups in the music industry. From music creation to new forms of music consumption, Beta Sound system provides a 12-week tailor-made program, connecting startups with the music industry, mentors, experts and prototyping resources. Start & Scale Week – Under the ScaleUp Porto initiative, the city hosts an annual 7 day- event, dedicated to the promotion of innovation, entrepreneurship, and technology. Typical features include hackathons, master classes, conferences, meetings, startup and industry tours, panels, and much more. 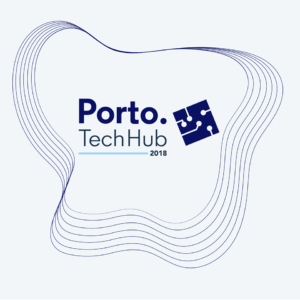 Porto Tech Hub Conference – Among the many initiatives and events of the Porto Tech Hub, the conference is their flagship event, bringing businesses and people together to celebrate the power of technology. The next annual gathering is scheduled for 11 October 2019. 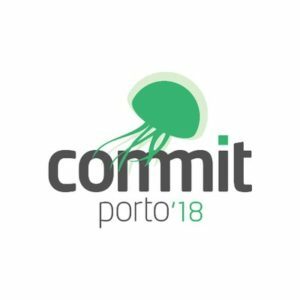 Commit Porto – Commit Porto is a one-day tech conference focusing on software development professionals, who use the opportunity to discuss challenges in their work and latest developments in the field. The event features prominent speakers and excellent networking opportunities. 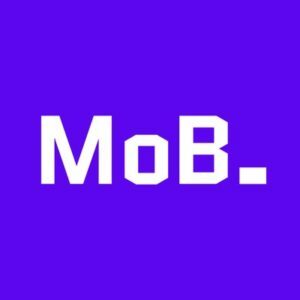 Make or Break – The famous 3-day tech event revolves around a hackathon, with the participation of students, professors, developers, designers, entrepreneurs, businessmen, etc. It also features multiple workshops, talks, board, and video games. Don’t miss it. 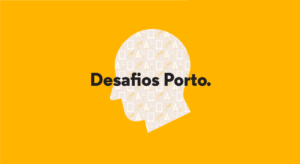 Desafios Porto – Created by the Municipality of Porto in partnership with NOS, EDP, CEIIA e EY, the competition is aimed at finding solutions that will improve the quality of life of the citizens of Porto, in sectors such as health, mobility, and energy. Each winner gets up to €50,000 to implement its solution in the city. Reinaldo Feireira and Jorge Pimenta contributed to this article.